This class will cover everything from plant varieties both new and favorites, planting , care with fertilizers, pest controls, easy care varieties, hybrid varieties new to 2019, plus tips and techniques for perennials. 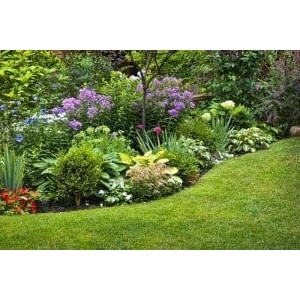 Very informative class for beginners and continuing education for seasoned gardeners. Class is free. No registration required.